Get involved! Subscribe to Te Awarua-o-Porirua whaitua newsletter to keep up with water issues in your area. 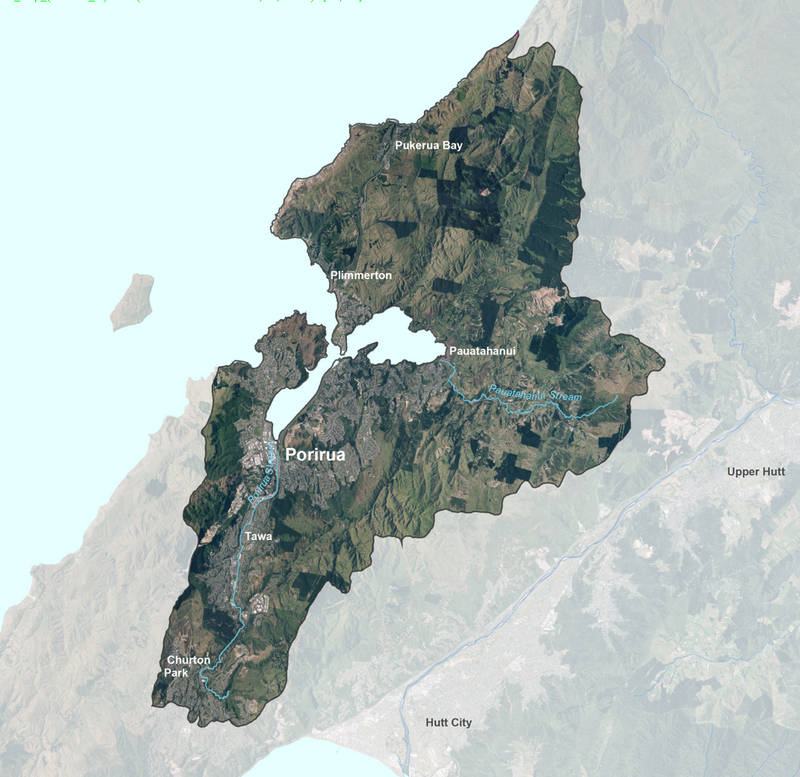 Te Awarua-o-Porirua Whaitua Committee is a group of local people tasked with recommending ways to maintain and improve the quality of our fresh water. The Committee, established in December 2014, has been working to collect and relay environmental, mana whenua, economic, and technical information and community knowledge between the community, committee and the Regional Council. The Committee will use the results of its engagement to develop a Whaitua Implementation Programme, or WIP. The WIP will set limits for water and associated land use, and will become a chapter in the Natural Resources Plan. Key to the work of Te Awarua-o-Porirua Whaitua Committee is to identify what the community values about the waterways within the whaitua. Find out what we all value about water in Te Awarua-o-Porirua. We know you’re passionate about where you live. So now you can influence the way our land and water are managed, and make sure you’re proud of the legacy you leave for our children and grandchildren. Support the Committee in its work. Sign up to our newsletters through our whaitua email address, watch out for news items and information about the Committee's progress and participate whenever you can. At the meetings subject matter experts will present the latest information to the Committee and answer any questions that are raised. The meetings are frequently open to the public and you are welcome to come along and learn alongside the Committee. All the information discussed at the meetings is available on this website, under Presentations and Reports. Committee members will also be out and about in the community letting you know about the issues and asking to hear your views. You can contact a regional council officer by email at poriruawhaitua@gw.govt.nz or by phone on 0800 496 734.